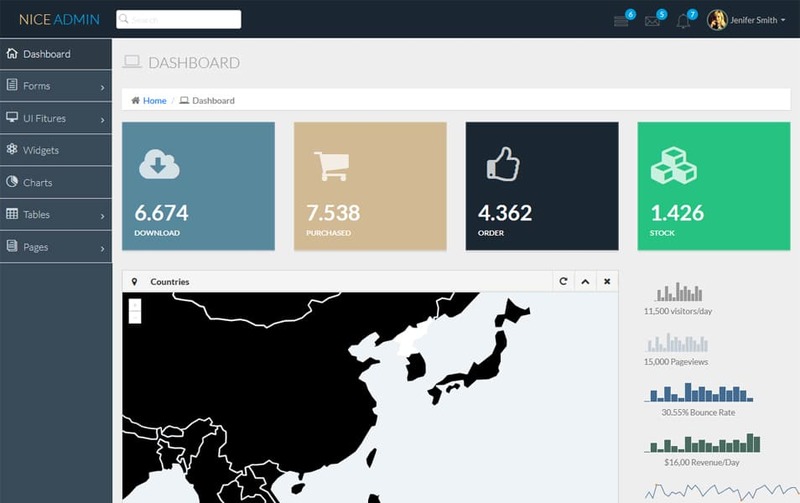 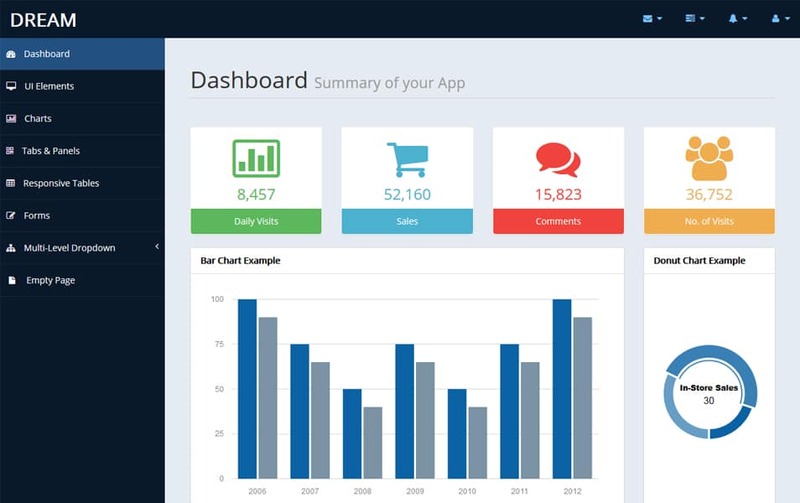 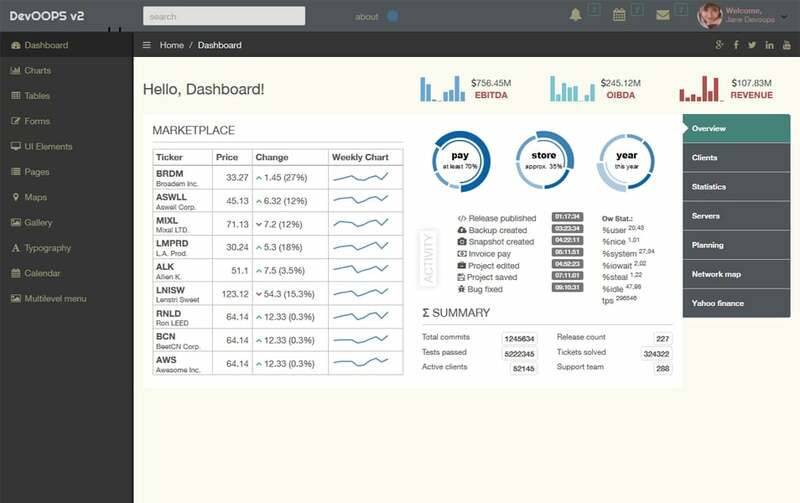 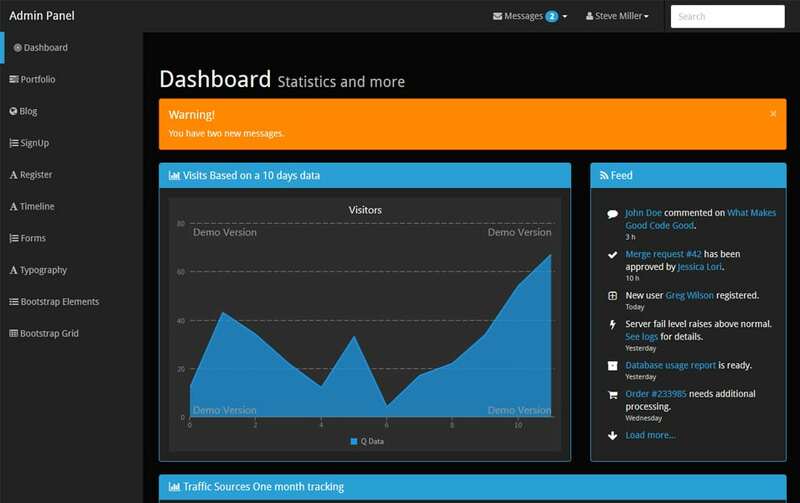 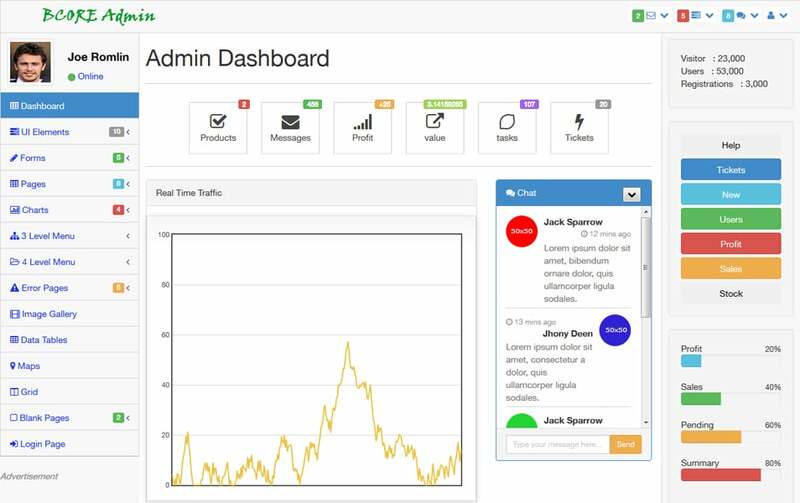 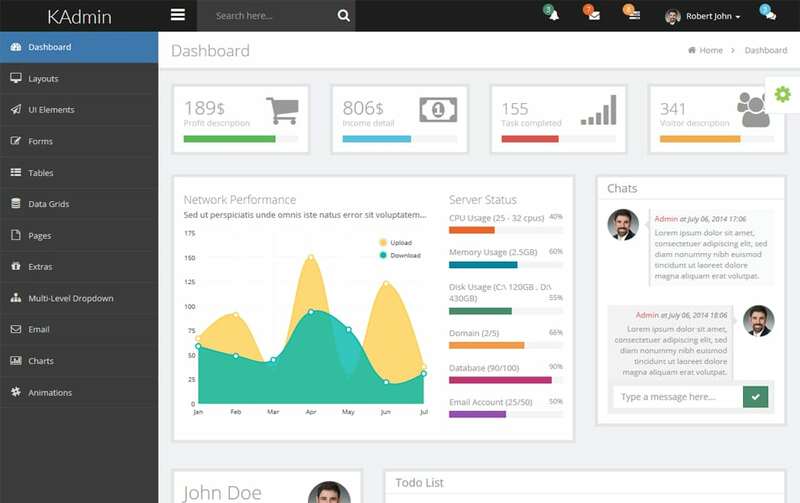 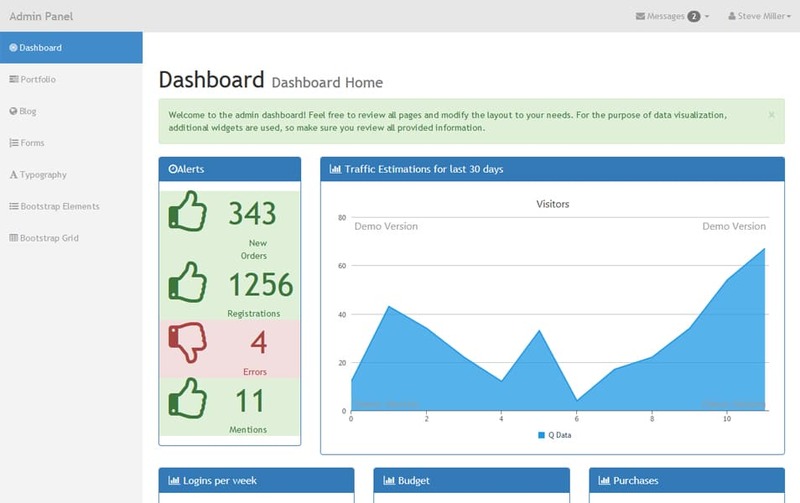 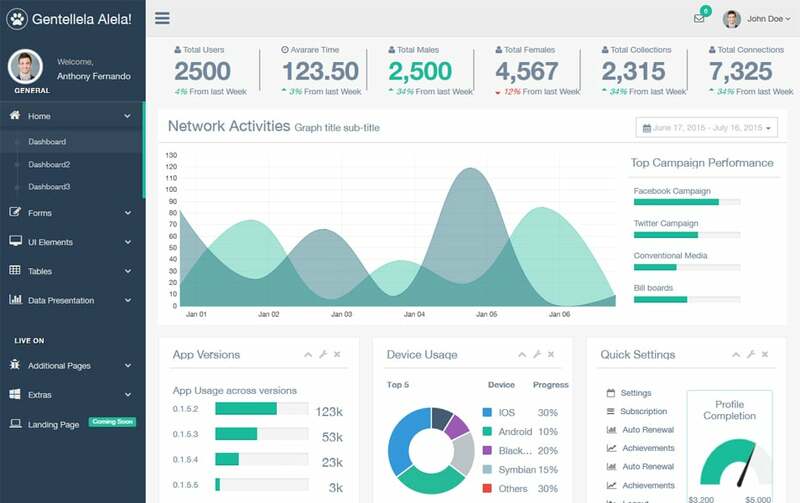 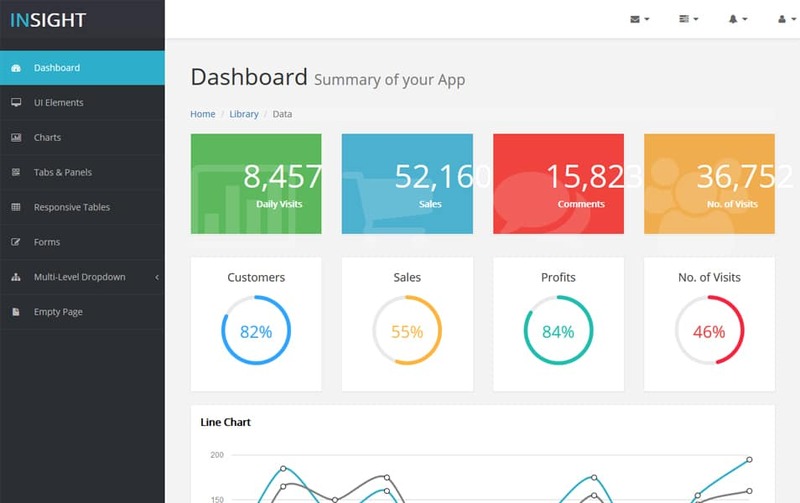 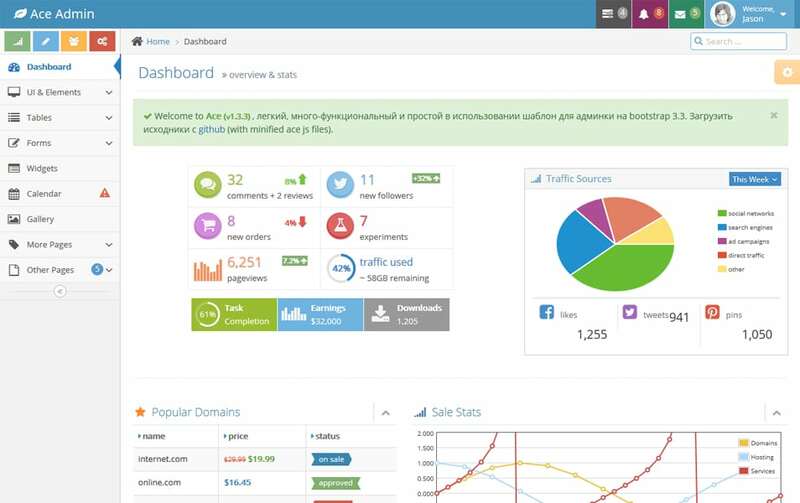 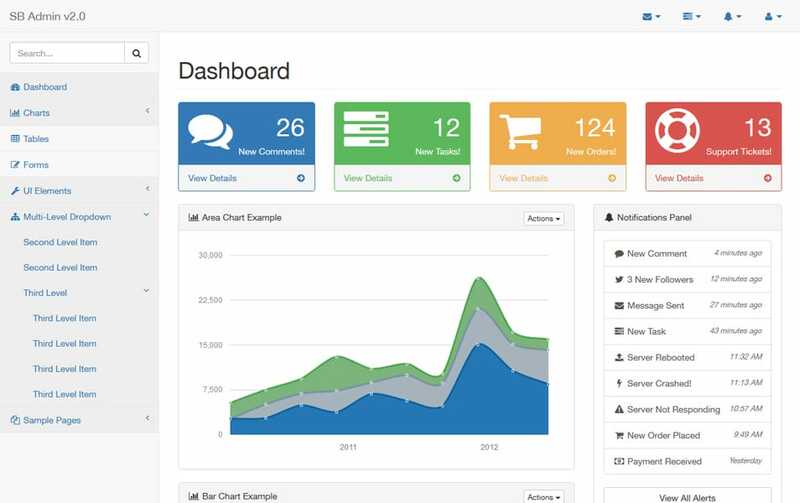 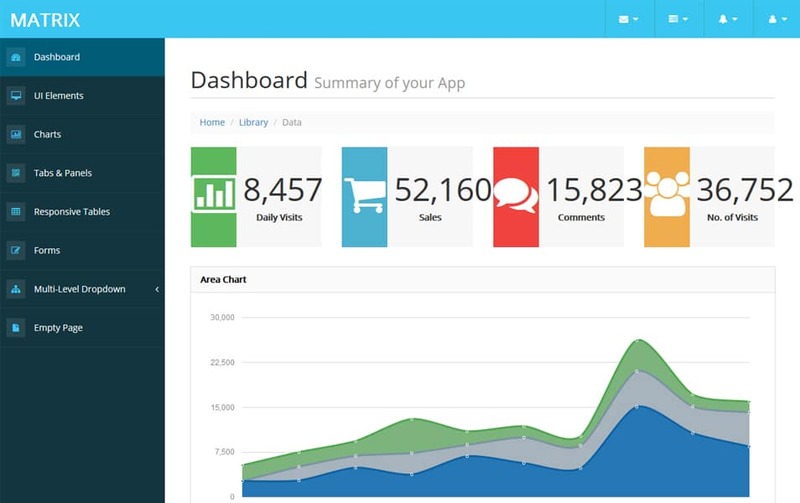 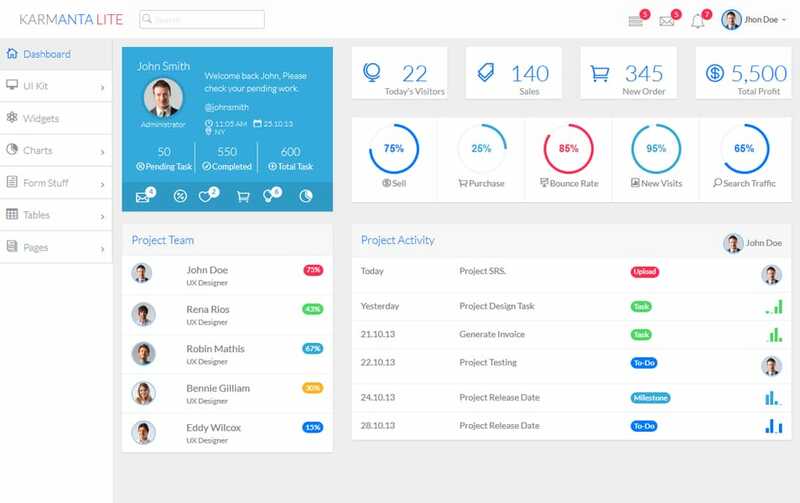 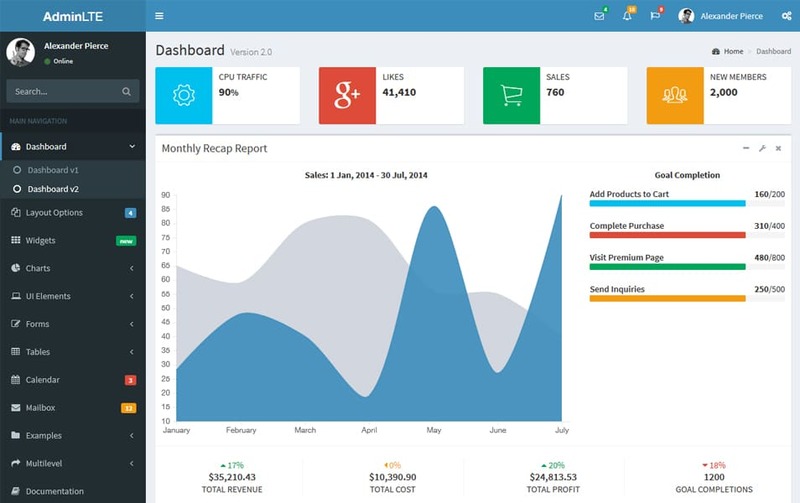 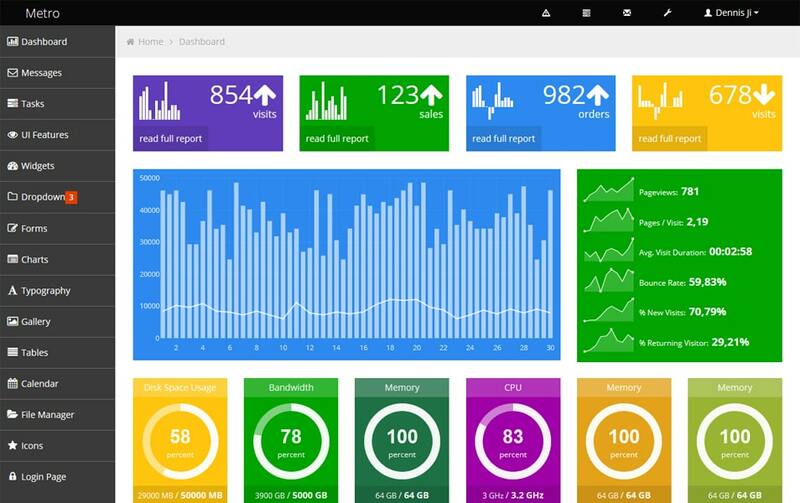 Admin Dashboards are the user interface of online applications; they particularly work at the back end side of an application. 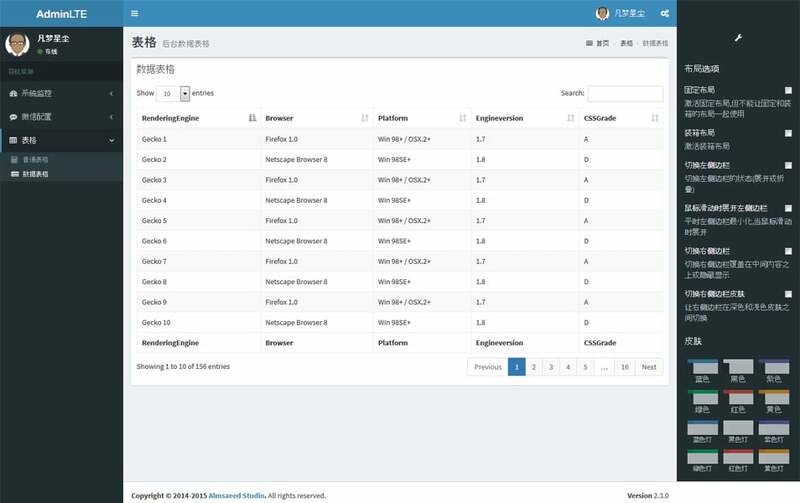 They usually used to track, manage, notify. 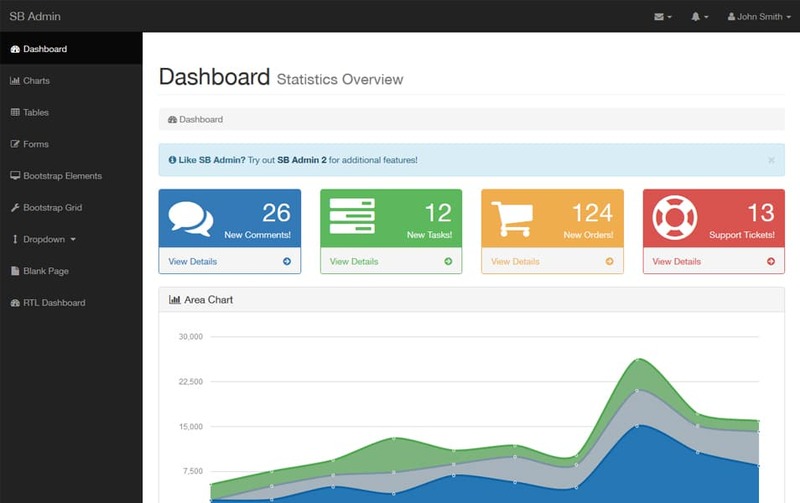 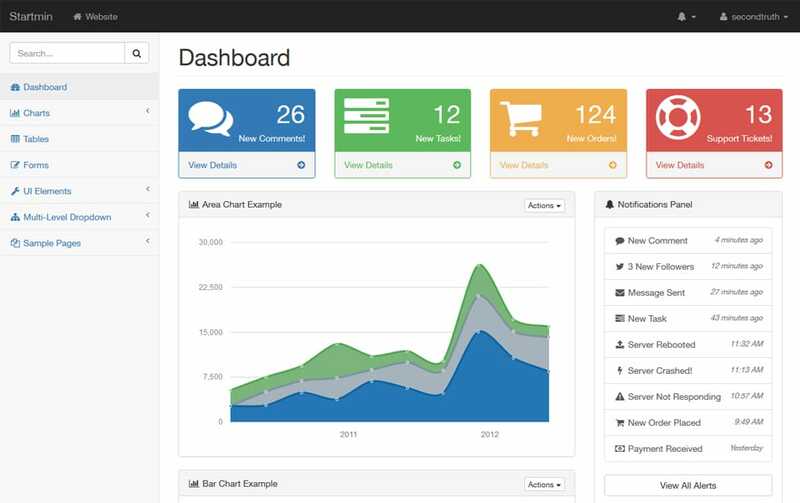 Most of the online applications (like WordPress) have their admin dashboard to control the entire system. 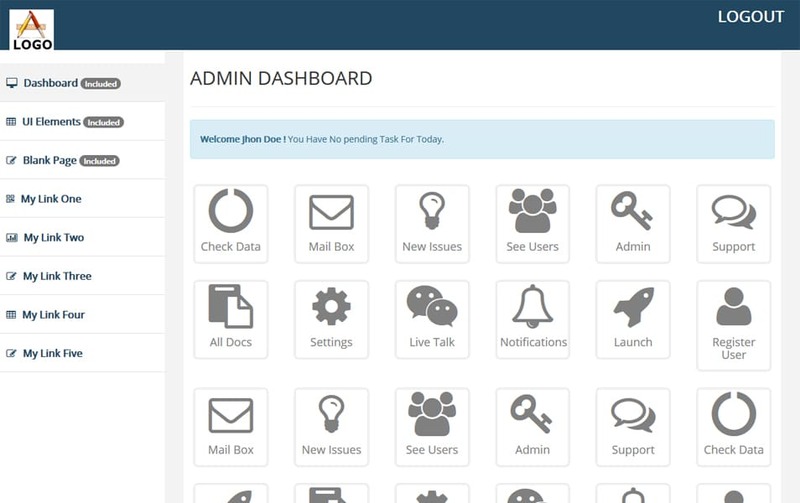 As the Admin Dashboards are the major user interface, they were built for usability, admin templates look ugly those days. 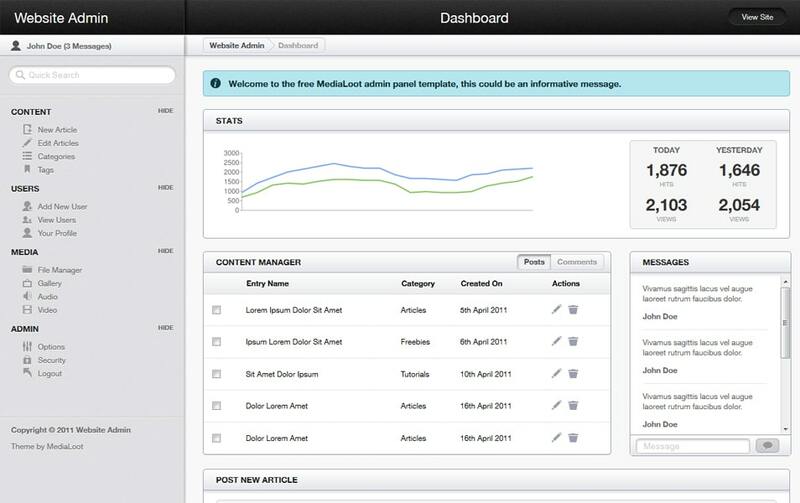 Now there are plenty of user applications are available for daily use, so they become as important as a front end side. 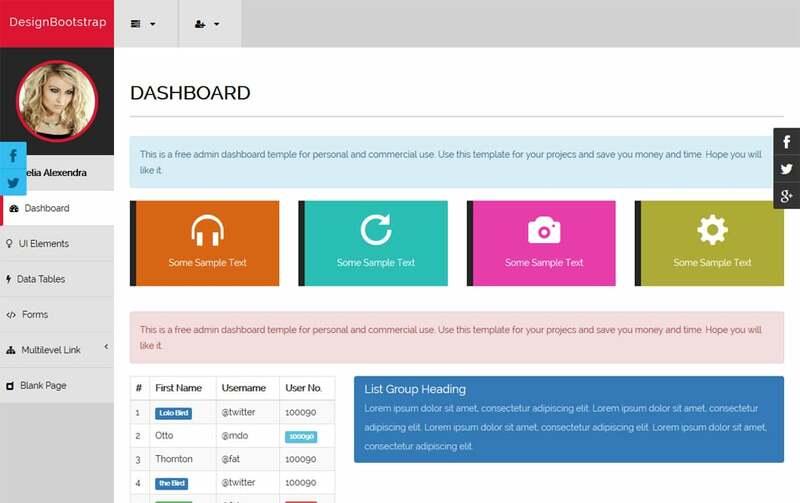 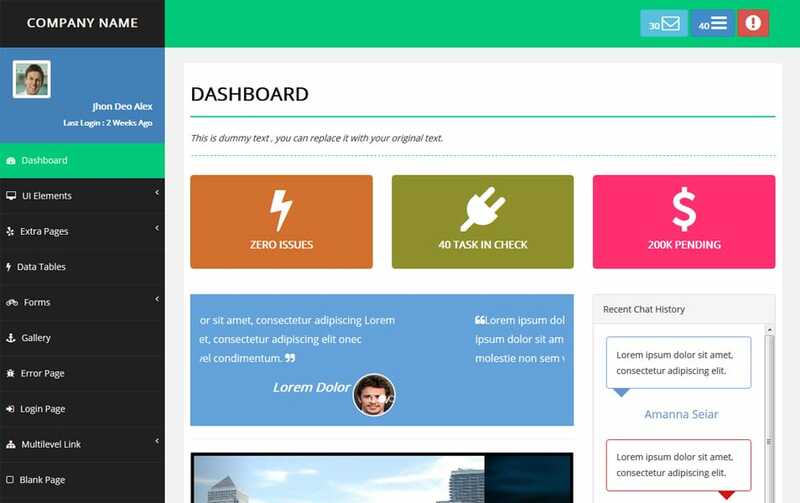 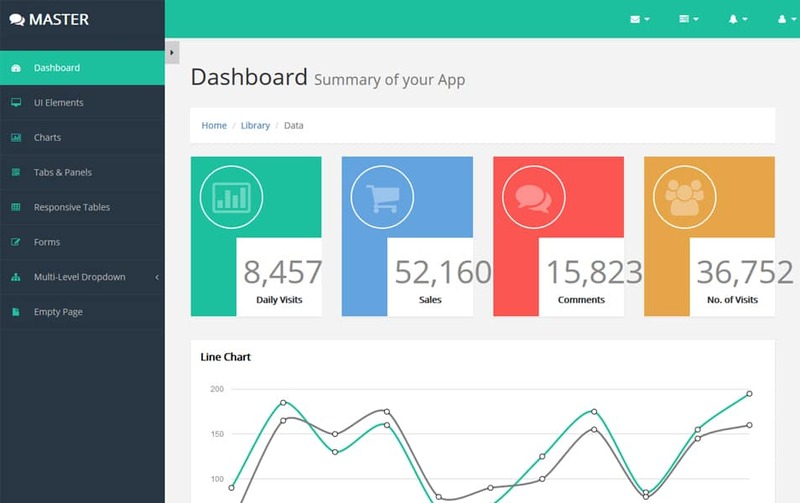 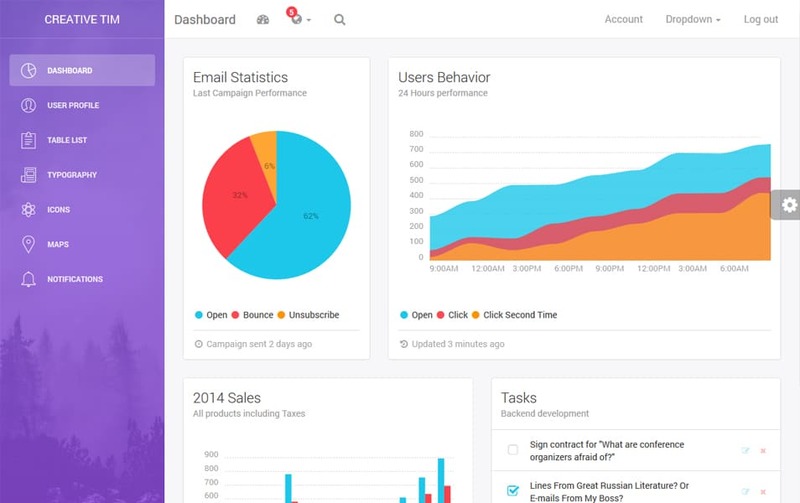 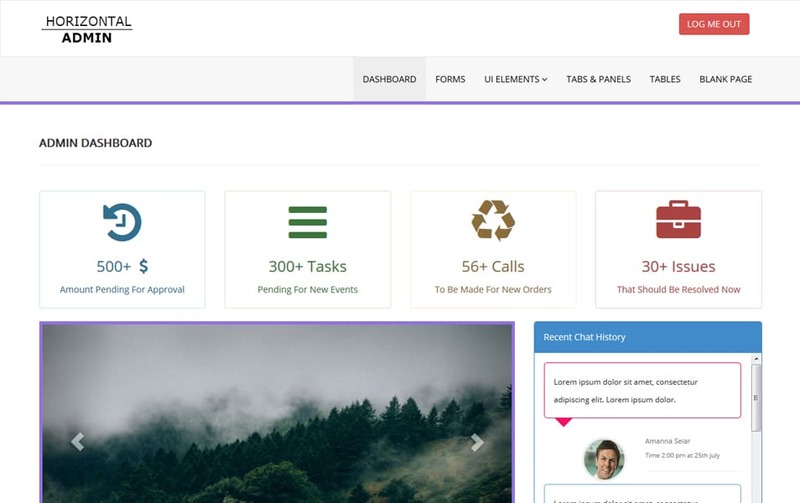 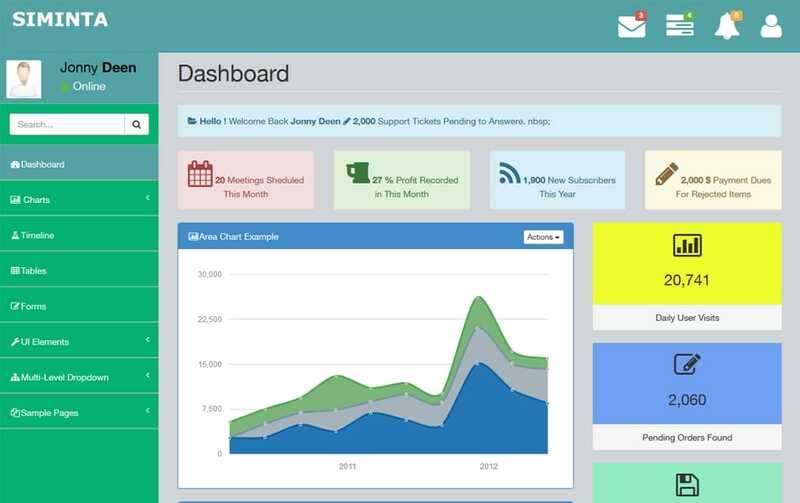 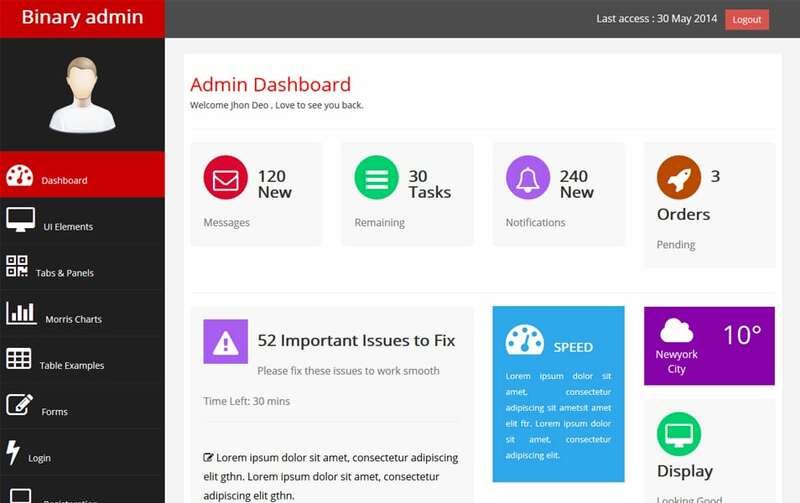 Bootstrap is one of the best framework to build a great and usable admin templates. 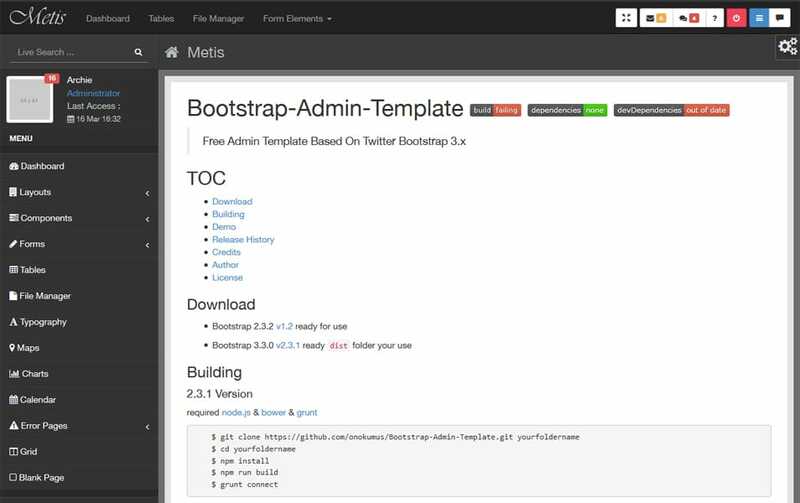 Bootstrap will save a ton of time when you develop an admin template. 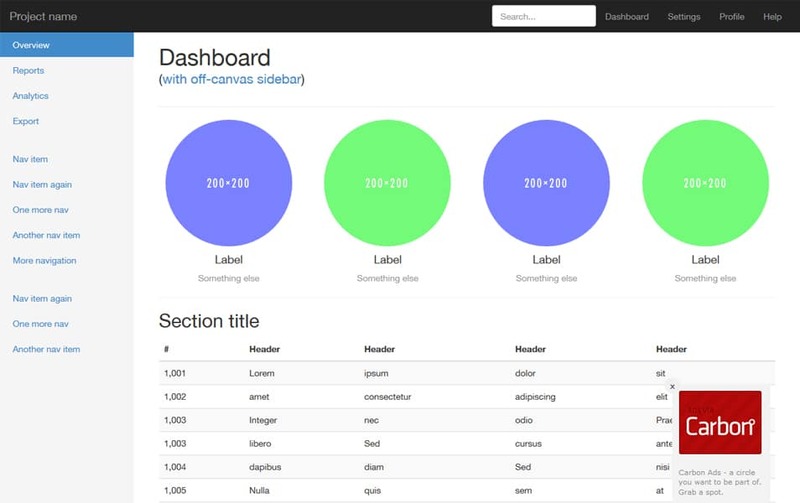 Bootstrap has the vast library of fundamental and advanced UI elements. 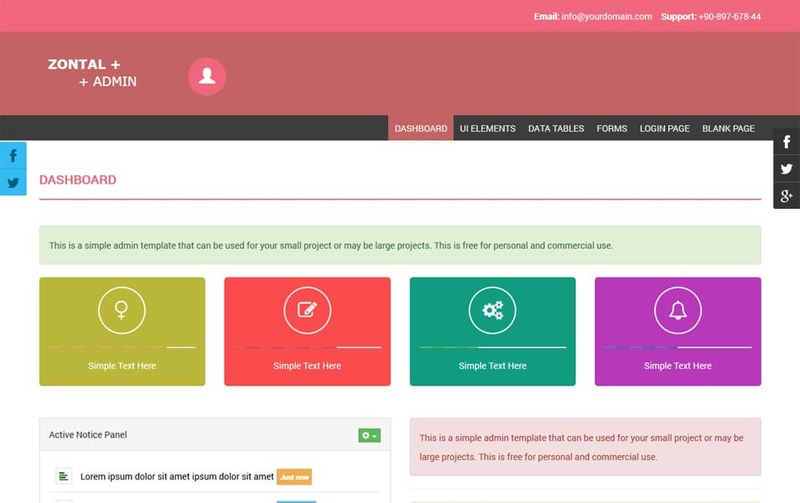 You don’t need to write all code fro scratch, all you need to do is a bit of customization. 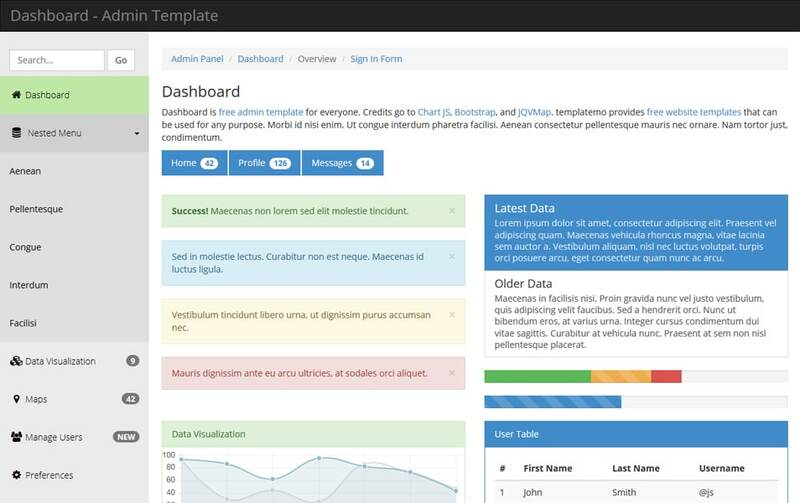 There are some great advantages of using bootstrap. 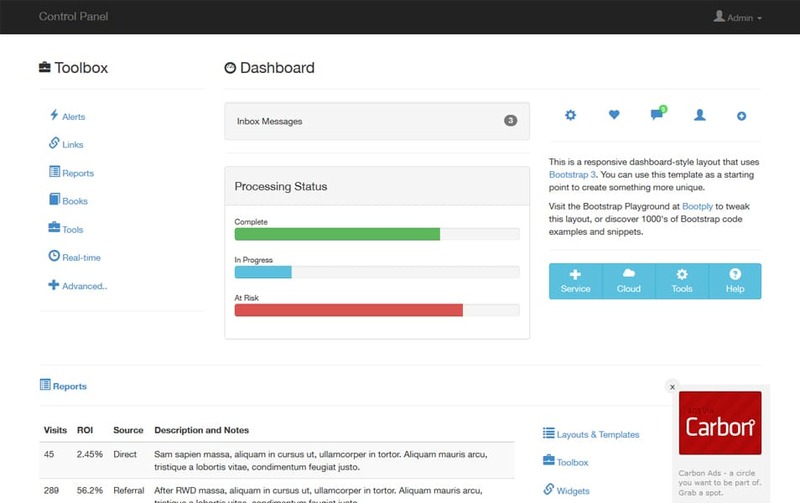 First bootstrap is pretty fast and has excellent browser compatibility. 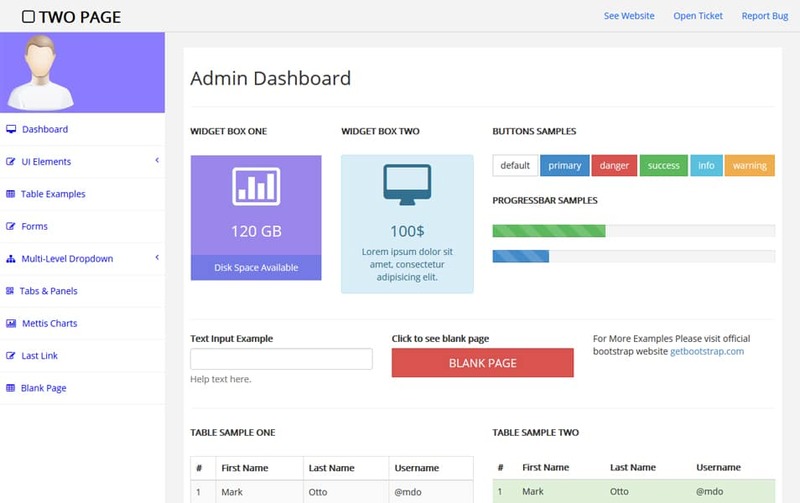 Bootstrap is highly customizable; you can easily customize it to match with your brand. 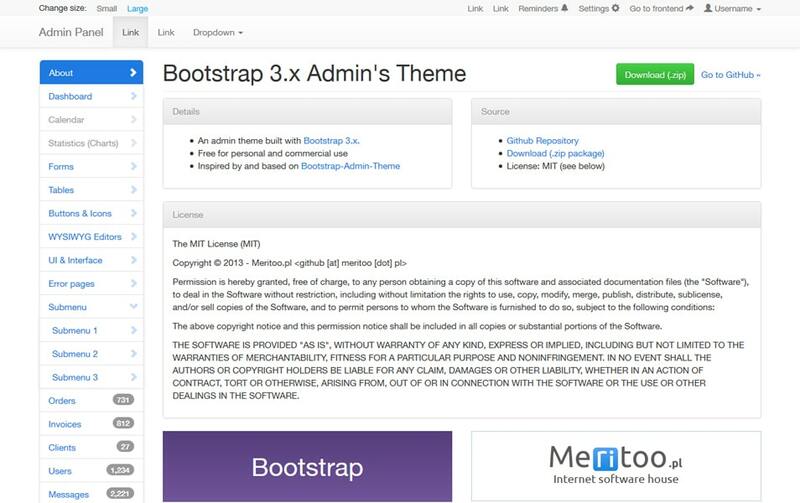 The major advantage is the support; bootstrap has one of the best community available you are not at all alone. 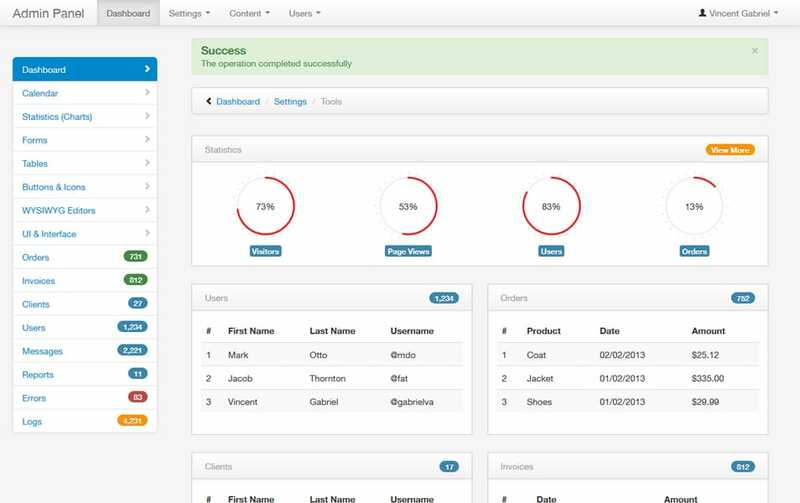 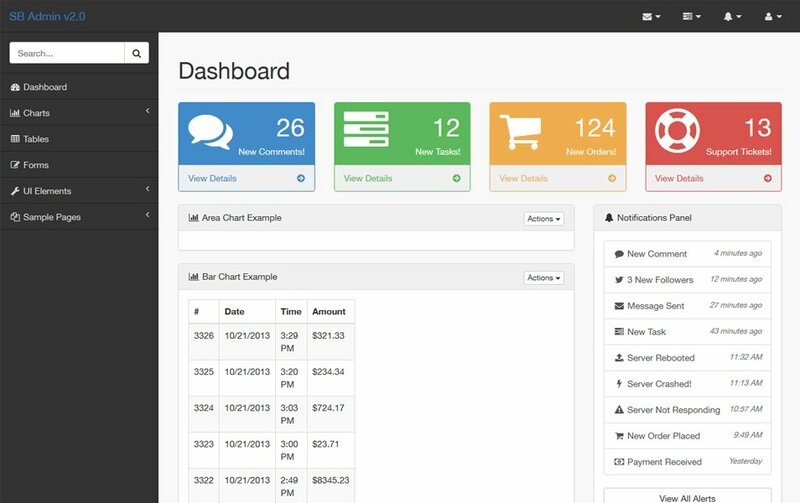 We have had a research on bootstrap admin templates and found a great number of free bootstrap admin templates. 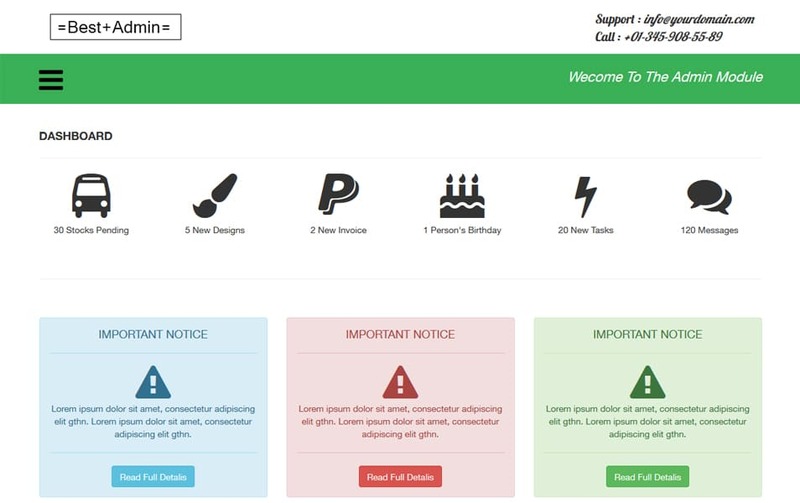 We have summed up all of them here for our readers. 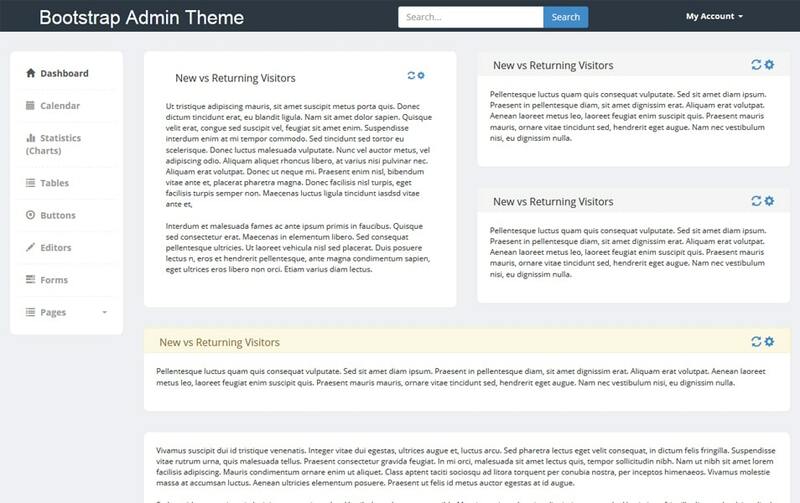 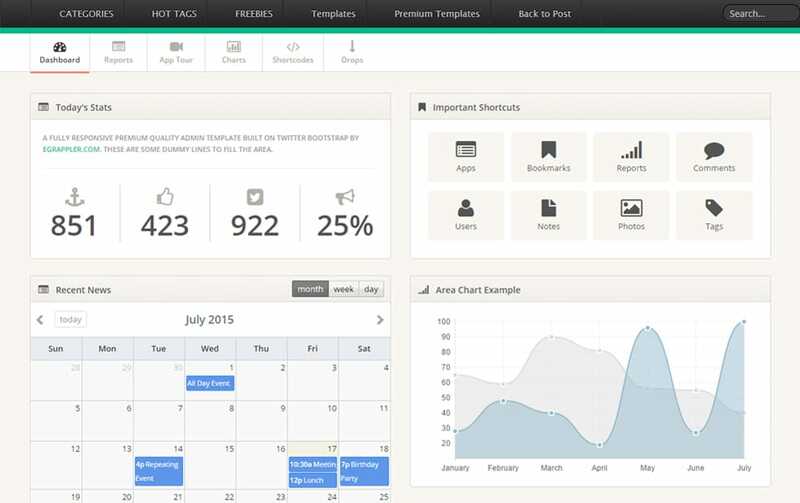 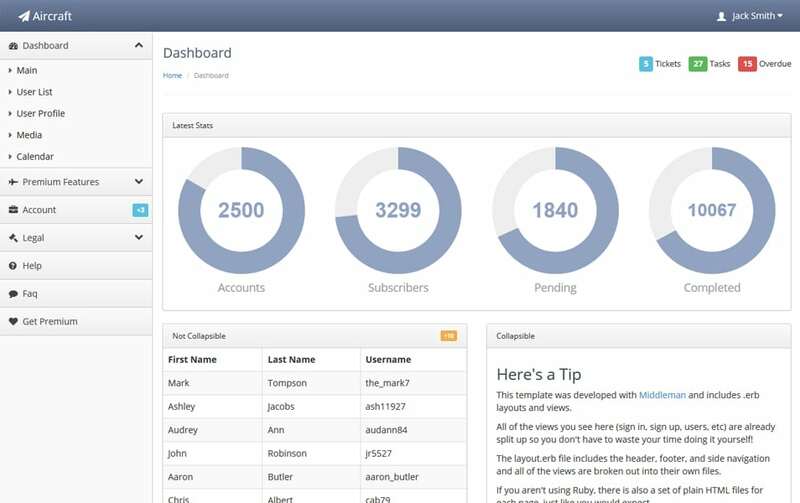 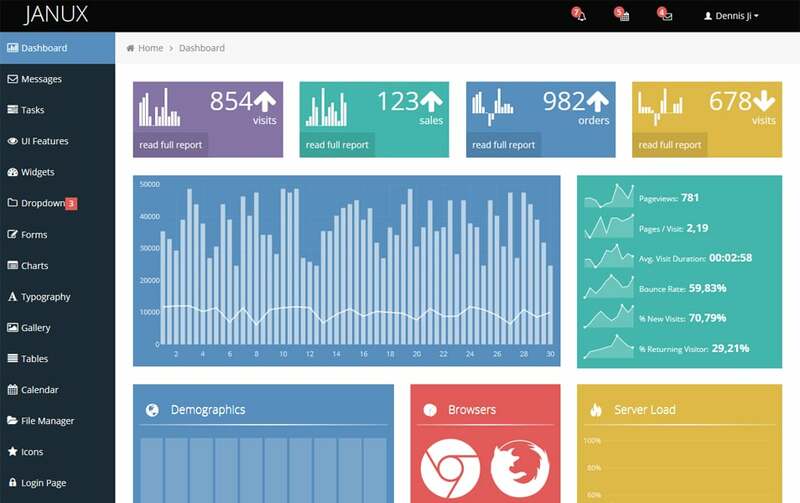 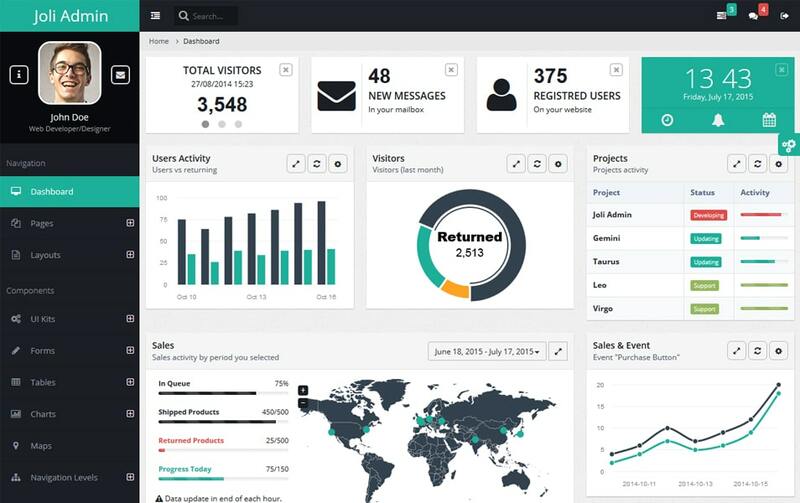 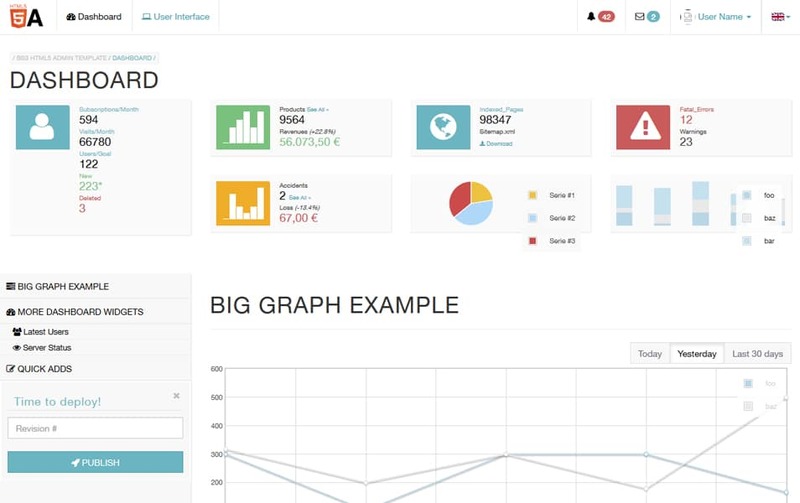 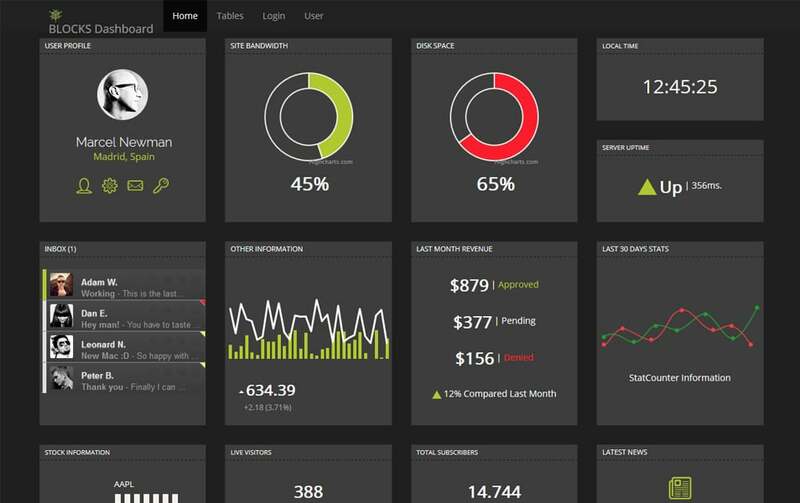 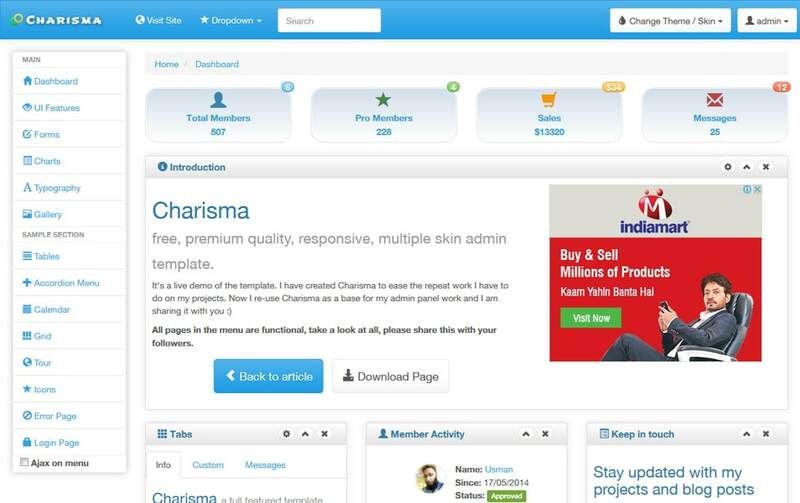 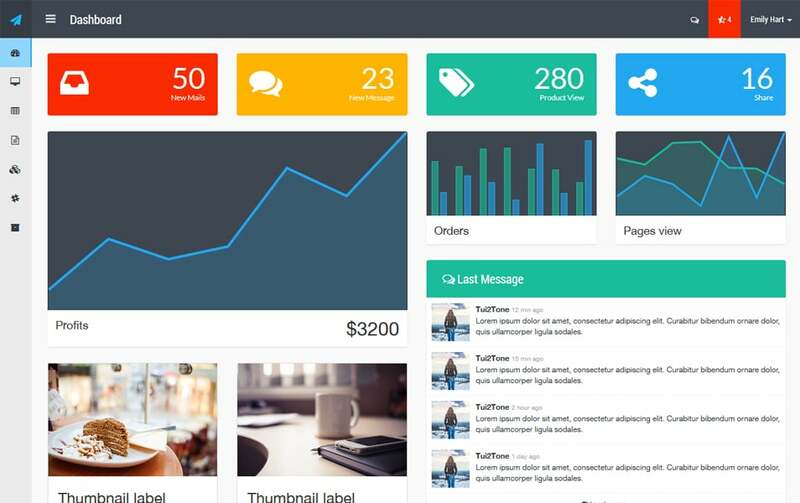 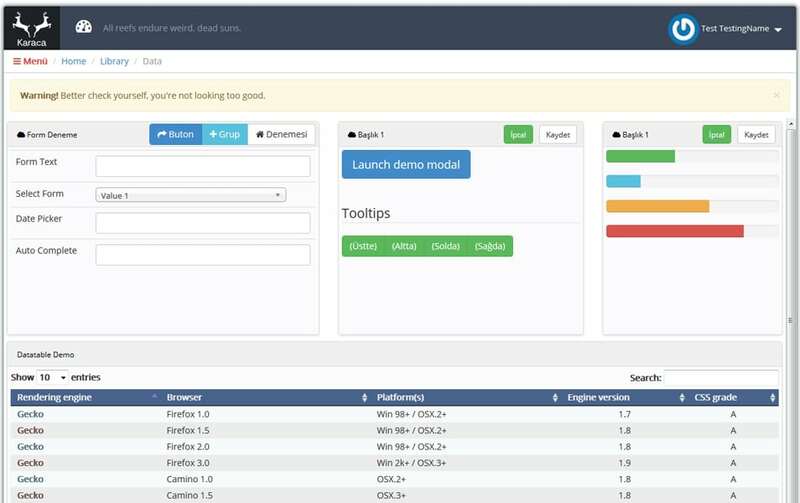 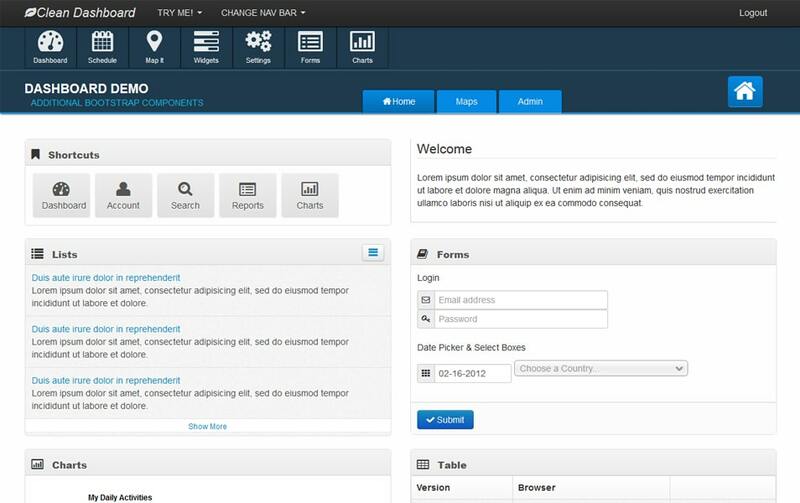 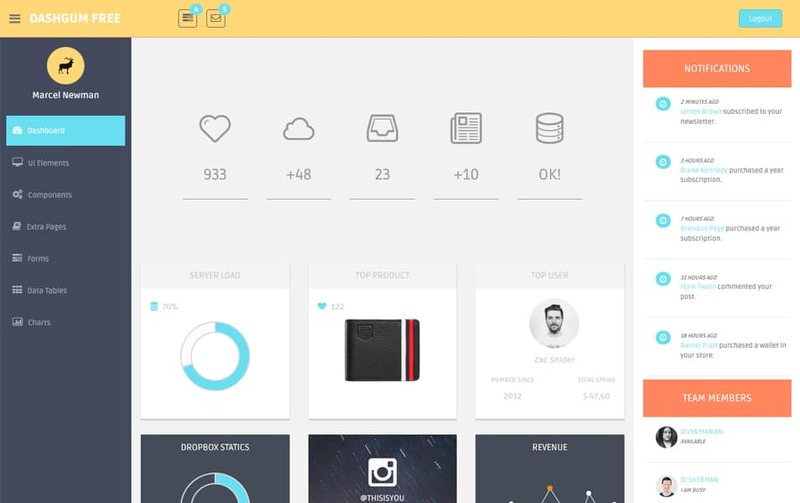 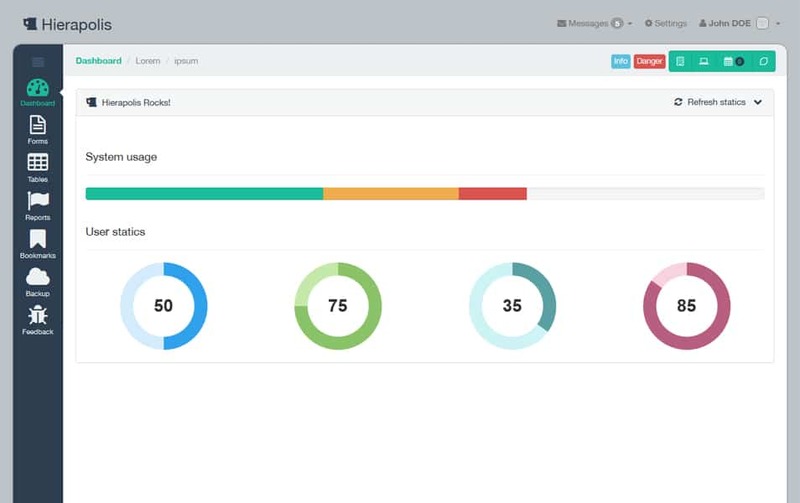 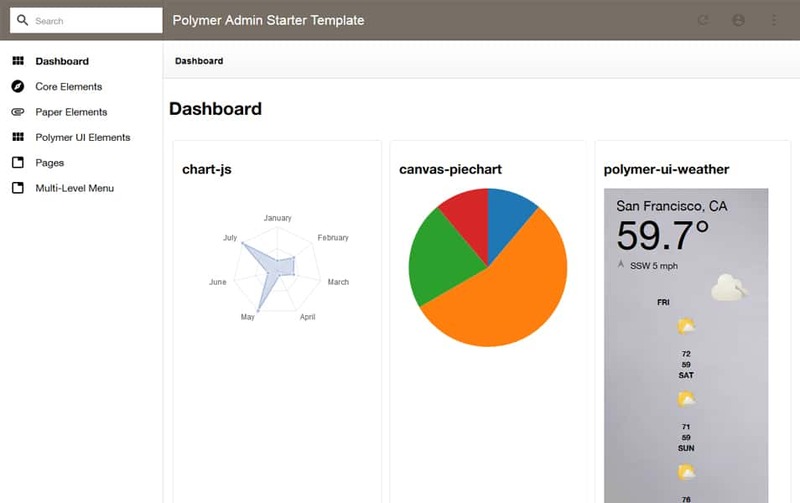 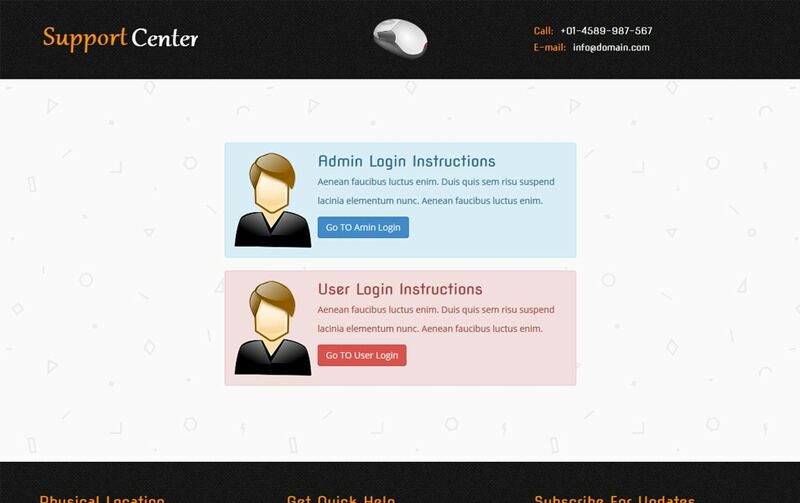 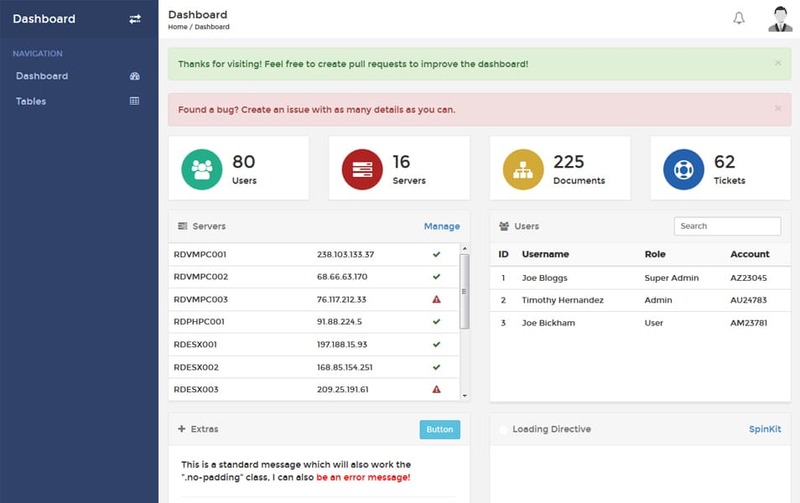 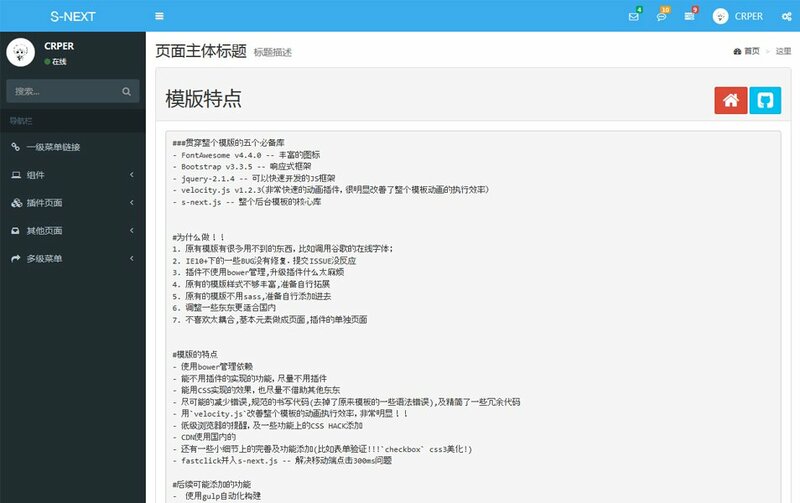 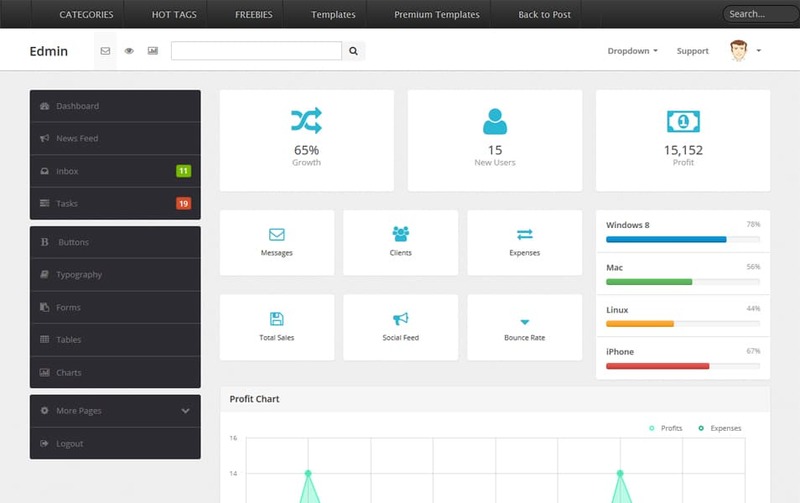 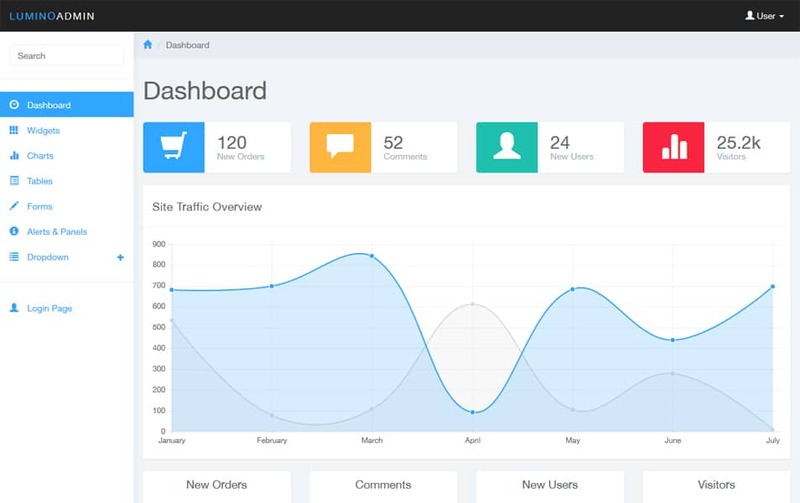 You can see the list of free bootstrap admin templates blow.